Have you ever tried creating a breezegram? Have you had some trouble in creating breezegrams? 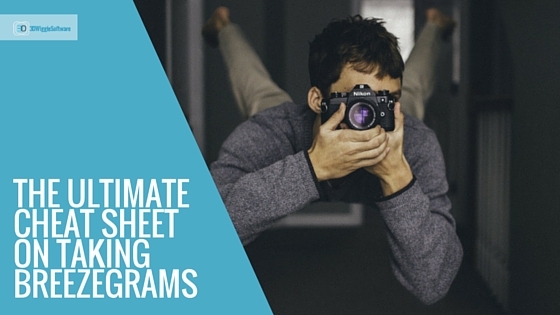 We spoke with our professional photographers about the steps we should take when shooting photographs for a breezegram. We share with you their tips here. Just below the quick definition of breezegrams you’ll find an infographic followed with the advice from the professionals in the field. 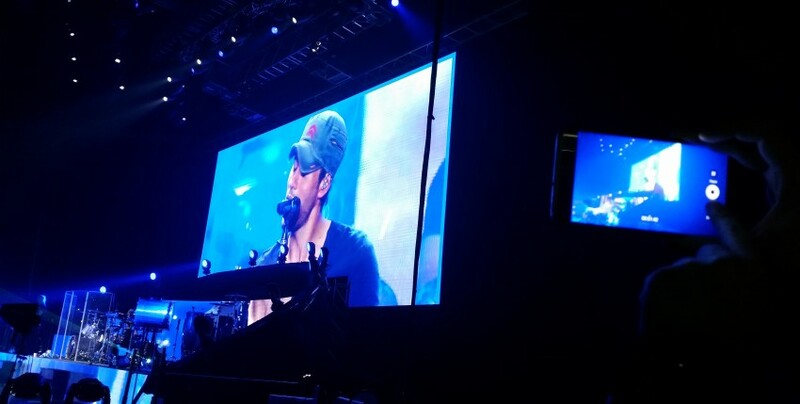 One of the greatest pop stars, Enrique Iglesias, performed yesterday in the capital of Serbia, Belgrade. Regardless different music tastes within our team, we were all interested to see the spectacle Enrique would throw on the “Arena” concert stage.